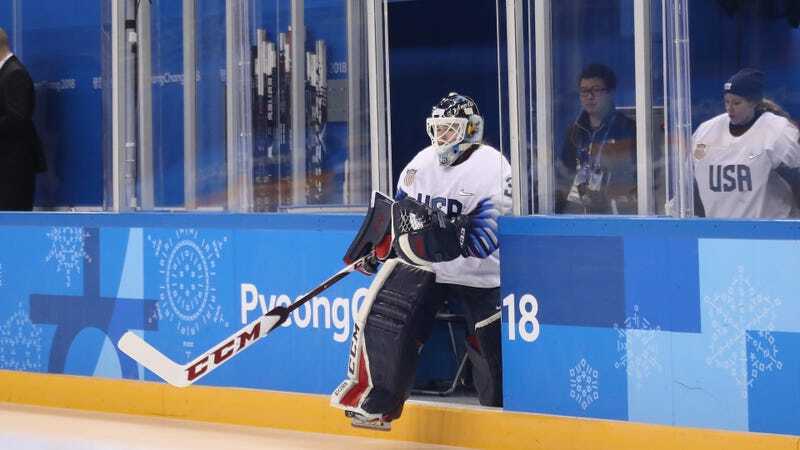 The IOC has reportedly contacted the U.S. women’s hockey team about removing the Statue of Liberty from goalkeepers’ masks because the image may count as a political symbol. No Item may feature the wording or lyrics from national anthems, motivational words, public/political messaging or slogans related to national identity. It’s already come into play during these Olympics—South Korean goaltender Matt Dalton was asked to remove an image of sixteenth-century war hero Admiral Yi Sun-shin from his mask because it was deemed too political.